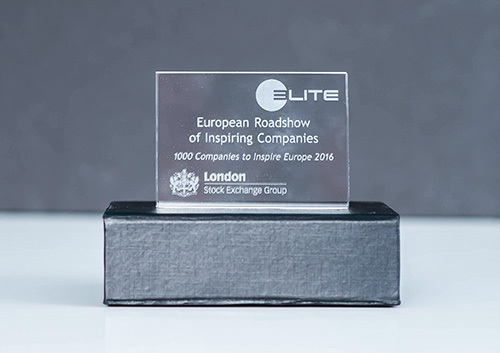 Solumus among the best and the fastest growing European companies by London Stock Exchange Group (LSEG). At the end of holidays we actively supported Days of Bodzanów. We are pleased that it met with such a positive response. Solumus became an official sponsor of BHT Auto Forum Petra Płock team in 2016. 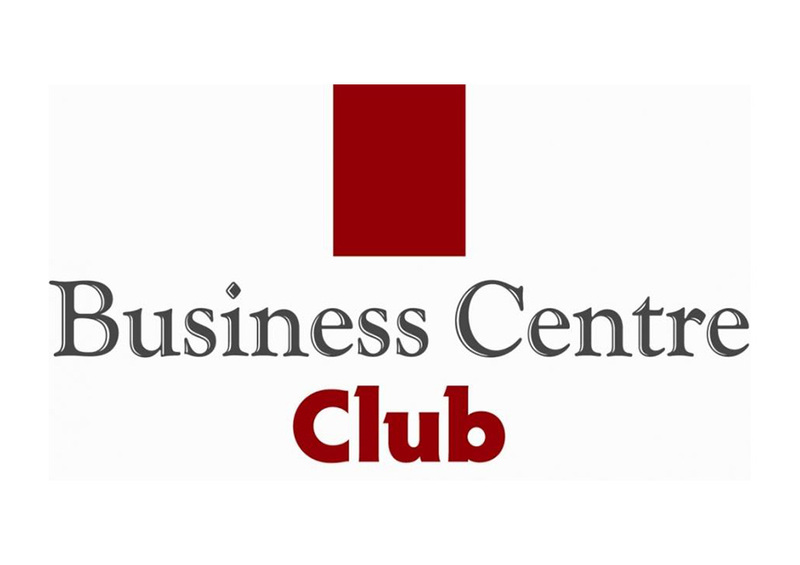 SOLUMUS has received from the Business Centre Club recommendation confirming its reliability and credibility.